A consultation opens today for the public to have their say on the draft framework that will inform development of the Northern Gateway regeneration project. As one of the largest regeneration projects in the UK, Manchester City Council and development partners Far East Consortium (FEC) want to encourage as many local people as possible to attend one or more of the consultation drop-in events and complete a questionnaire. The project will transform north Manchester from Angel Meadows to Queens Park - including Collyhurst, New Cross and the Lower Irk Valley – and the aim of the consultation is to ensure local people have an opportunity to ask questions about the framework and to input ideas. The proposals will create seven new and emerging neighbourhoods each connected through high quality green spaces and public squares that will celebrate the existing heritage architecture. 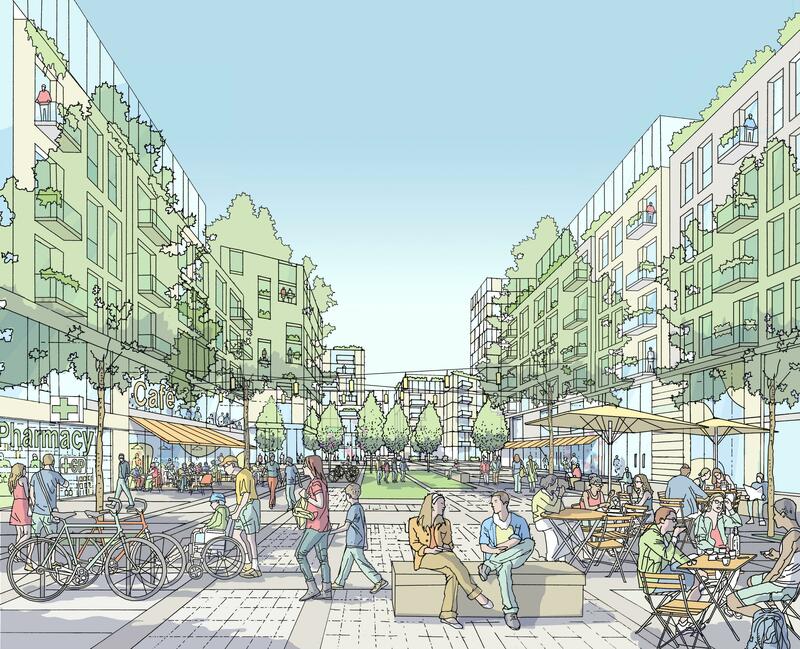 Three thousand of the 15,000 new homes will be affordable and well connected with improved transport infrastructure, and enhanced walking cycling routes will be central to the ethos of the scheme. The deadline for submitting your comments is Monday 1 October 2018. All feedback received will be used to help shape the final Strategic Regeneration Framework which will be completed later in the year. Cllr Suzanne Richards, Manchester City Council’s executive member for housing and regeneration, said: “We want to be incredibly ambitious with the Northern Gateway project. This is a once-in-a-generation opportunity to bring a transformational regeneration programme to north Manchester. It is vital that local residents are central to shaping the vision for the area. That is why we want to ensure Manchester people are brought into the conversation at this early stage, to get feedback from the people who live in the area and the city."